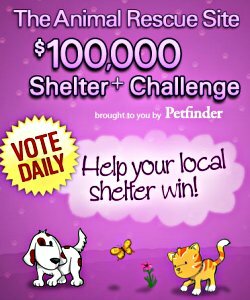 The Animal Rescue Site has teamed up with Petfinders.com who are sponsoring The Animal Rescue Site Shelter Challenge. The shelter with the most votes will receive a $25,000 grant. 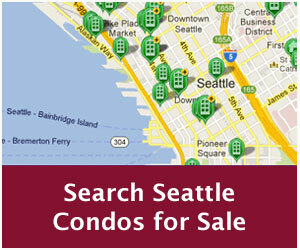 The Seattle Condo Blog is a proud supporter of the Seattle Animal Shelter and we’re doing our part to get out the vote. The Seattle Animal Shelter, located at Interbay, is the city’s predominate shelter that takes in, as well as provides veterinary care to, stray, unwanted, sick and abused pets. Visit the shelter challenge site, search for the “Seattle Animal Shelter” and vote…daily. 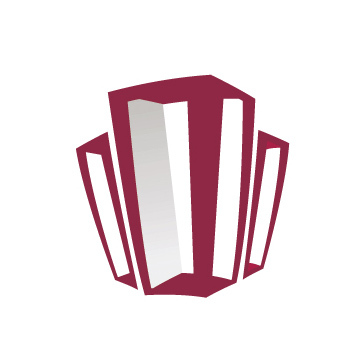 Voting for the challenge ends on December 14th, 2008.